I often wonder why the myth persists that wine is uniquely snobby, and it occurrs to me that part of the problem is the c-word. “Cupboard” is fine – democratic, even – but for some reason, “cellar” – which is, after all, merely a storage space for wine – is not. For the avoidance of doubt, I keep my own wine in a cupboard under the stairs. That’s not by all means perfect for long-term storage, but it’s better than the extremes of temperature you’d get in a garage, for example. And what do I keep in it? A decent supply of wine for everyday drinking, bottles that could benefit from a couple of years’ ageing, occasional wines I bring back from trips that I know aren’t available in the UK, or that are considerably more expensive here, and bottles from winemaker friends. For instance, I always buy my podcast co-presenter and wine merchant-turned-winemaker Liam Steevenson’s wines out of solidarity (and also because he’d probably make me if I didn’t). 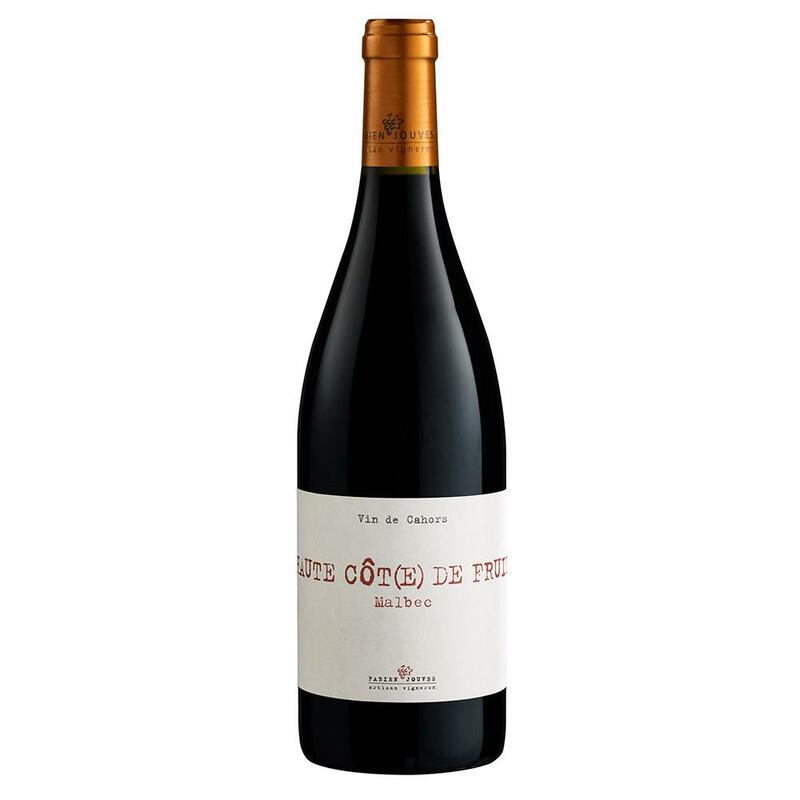 I’m currently drinking his El Garbi Terra Alta Blanca, a lush, barrel-fermented white grenache that you can buy from 31dover.com for £12, the Beckford Bottle Shop in Bath for £17.95 and Borough Wines for £20. To continue the demystification, the whole process of stashing wine away is not dissimilar to doing so with food. It makes just as much sense to buy wines when they are being sold at a discount (the Co-op, say, currently has the reliable La Vieille Ferme Blanc et Rouge on offer at £6.75), or when they’re subject to a 25% across-the-board reduction, as it does to go for a three-for-the-price-of-two deal on tinned tomatoes. There are also wines I always like to have to hand, just as I want a decent bottle of olive oil – a bottle of fino sherry, say, and some kind of fizz, although I’ll be the first to accept that the forward planning doesn’t always work. I never seem to have enough juicy, quaffable reds in the house, and always too much rosé, more often than not the result of getting carried away by the promise of warmer weather. And before you buy in bulk, it’s definitely worth thinking through how much you want of a particular wine – a full case of 12 bottles is a lot to go through, so I tend to split them with wine-loving family and friends. And be wary about a change of vintage: just because you enjoyed a wine last year doesn’t guarantee you’ll enjoy this year’s as much. Try a bottle first, if you can. 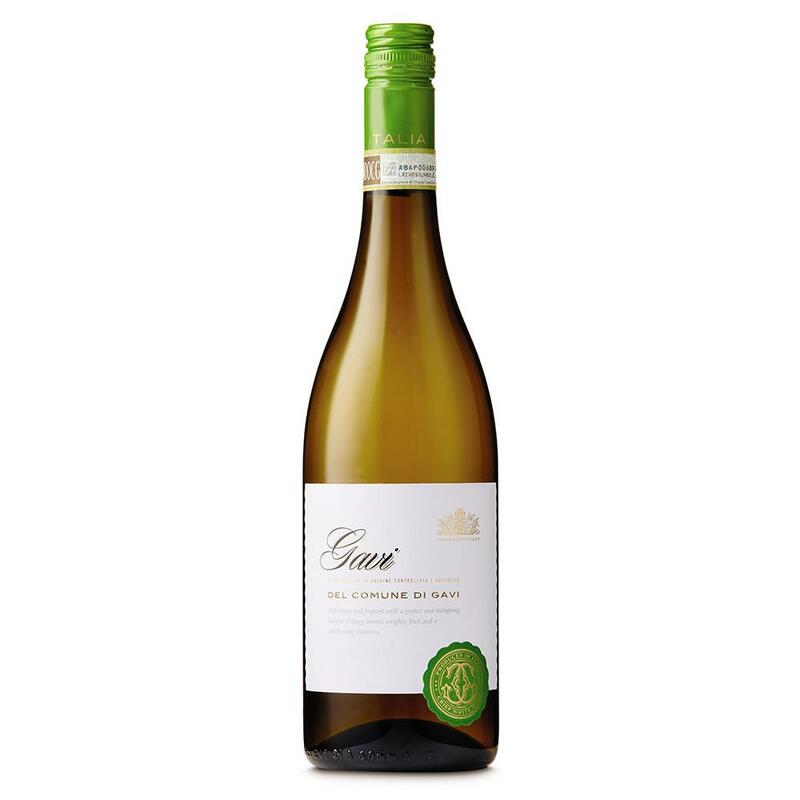 Crowdpleasing Italian white that will rub along with antipasti and anything fishy. 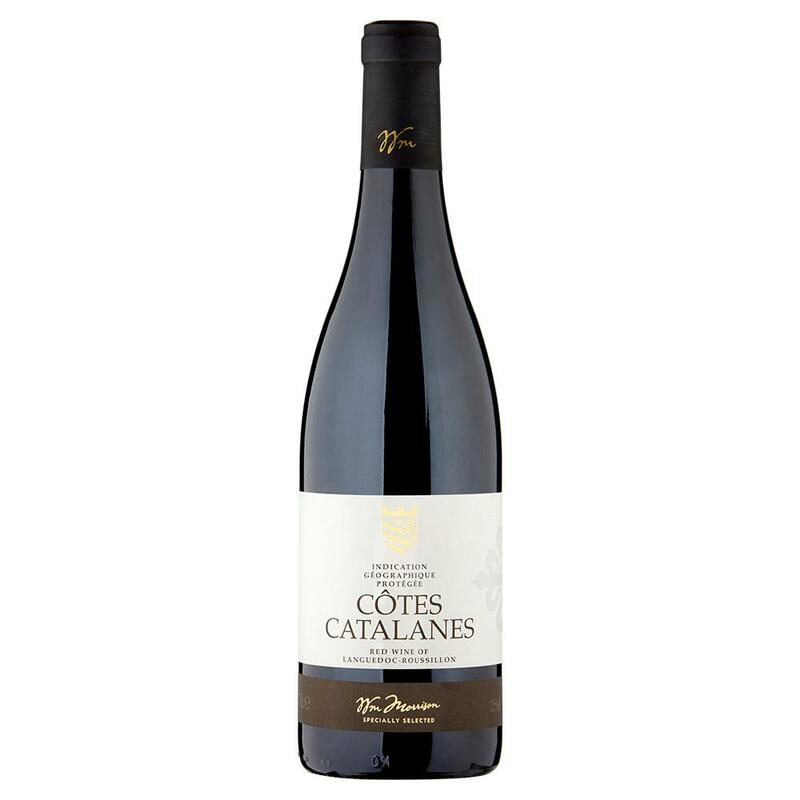 Reliable, gutsy southern French red. Goes with anything from pizza to Sunday roast. £16.40 Field & Fawcett, 13%. The sort of juicy red I can’t resist – unusually, this one’s malbec. Organic, biodynamic, a true vin de soif. 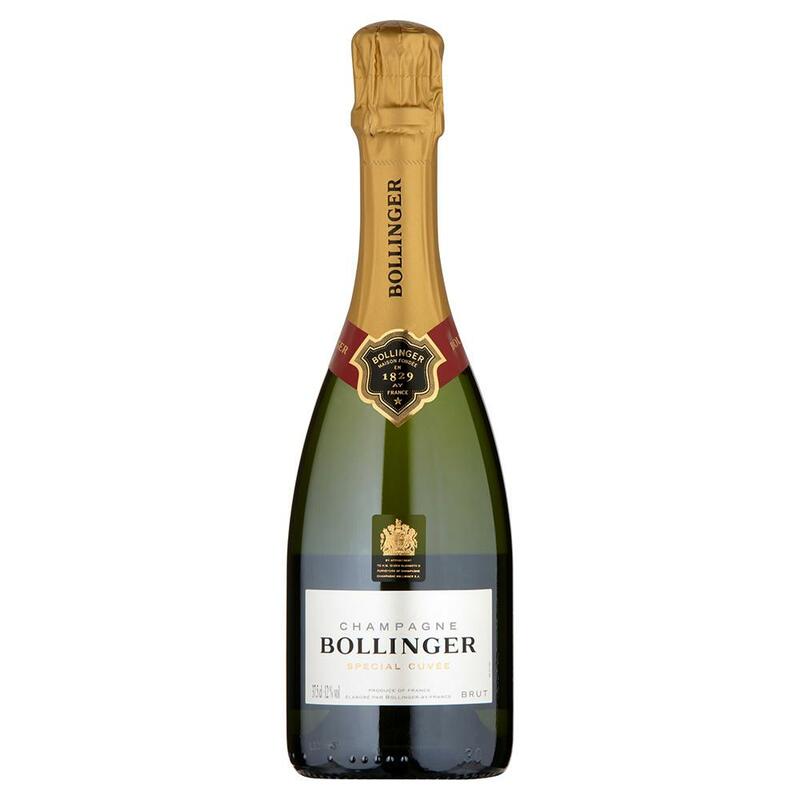 On offer at £17.99 (37.5cl) Waitrose, £18 Asda, 12%.